He’s a waterbaby, all of a sudden. Three swimming lessons later, and he’s loving the swimming pool. Loving going underwater, and getting his face wet. Loving jumping into the pool, and kicking about with his father. My baby is learning to swim. The first time I went along to watch, I had a lump in my throat the whole time. My baby is learning to swim. My little boy, is growing up. This entry was posted in family things, life things, love things, parenting things and tagged bad mommy, bless his little terrorist heart, growing up, growing up is hard to do, heart, how to make a smart girl feel dumb, i want to remember this moment forever, inspiration, life as a grown up, life in black and white, life in south africa, life lessons, love, love things, m, mommy things, parenting, swimming, taken with blackberry, The Boyfriend, The Kid, water. Bookmark the permalink. Am loving your new header! .-= imsonotablogger´s last blog ..Happy today =-. isn’t it lovely when they finally get it? When my eldest was declared water safe..
.-= Natasha Whiteley´s last blog ..Recent sessions Johannesburg Newborn Photographer =-. I love your new look! And our posts sound the same today – all about growing up. .-= cat@juggling act´s last blog ..And all of a sudden they are so big- =-. Wow! He’s a big boy now…I’ll either have to teach Nicola myself or not watch while someone else does it. I’d be too nervous. .-= Louisa´s last blog ..256 – 262 of 365 =-. They grow waayyyyyy tooo fast! .-= Briget´s last blog ..Know I know =-. How awesome. Can’t wait for him to come and have fun in the pool with Jackson. .-= The Jackson Files´s last blog ..Swimming =-. Oh how wonderful is that! Congratulations proud mama! .-= Angel´s last blog ..Longing… =-. 🙁 I know! In the throes of nappies, sleepless nights, tantrums and the rest we FORGET that the season is so short. The best thing to do is Live IT every day. 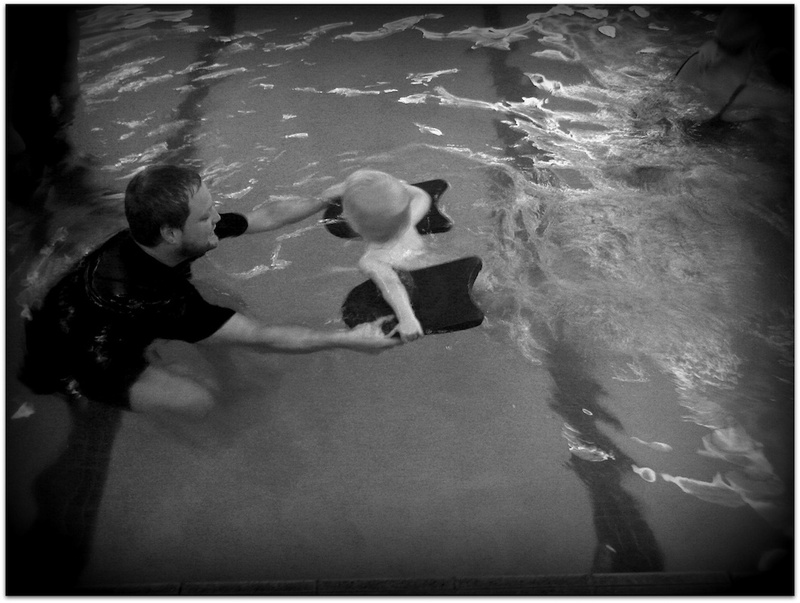 Learning to swim is a HUGE deal; clearly he has it waxed. .-= Lipglossninja´s last blog ..My Eight Items Unveiled! =-.